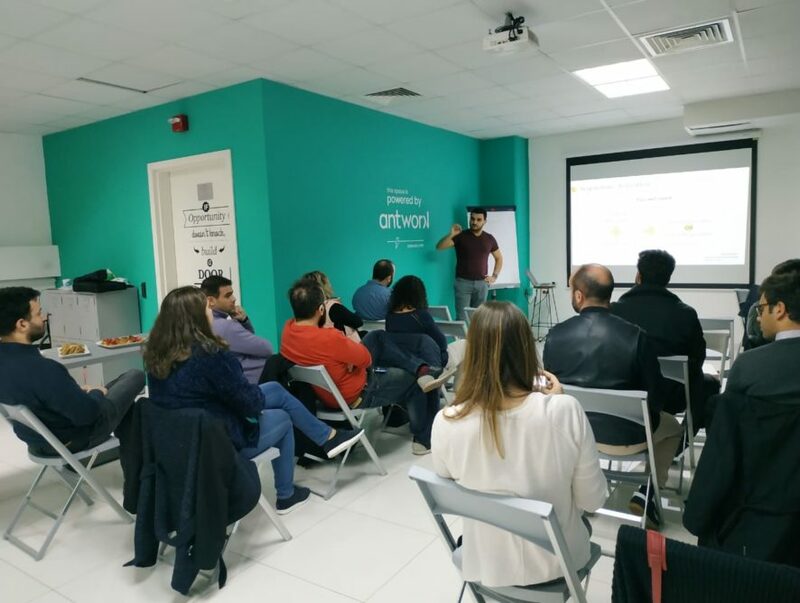 On December 18, 2018 Touch LAB hosted the “Growth Hacking and Digital Marketing Opportunities ” workshop facilitated by Georges Abi-Aad, Growth Strategist at Birdhaus. This workshop allowed the participants to discover the look at the principles behind growth hacking and the difference between marketing before and after acquiring your customers. Thanks to this training, attendees gained a better understanding of what impact their marketing activities are having on their businesses and explored new ways to sharpen their digital marketing strategy for maximum effectiveness and growth. Georges Abi Aad is the co-founder and strategist at Birdhaus_, Lebanon’s first Growth Marketing agency. With an extensive background in startup marketing and growth tactics, he and his team dedicate their time to bringing these services to large businesses while educating startups about them.